Paul has been with Westbay Community Action since December 2003 and became President/CEO in June 2014. Paul graduated in 1995 from Curry College, Milton, MA with a Bachelor’s Degree in Psychology and minors in Communications and Criminal Justice. He then went on to obtain his Master’s Degree in Counseling at Rhode Island College in 1997. Paul has over 18 years of experience in management within Social Services. 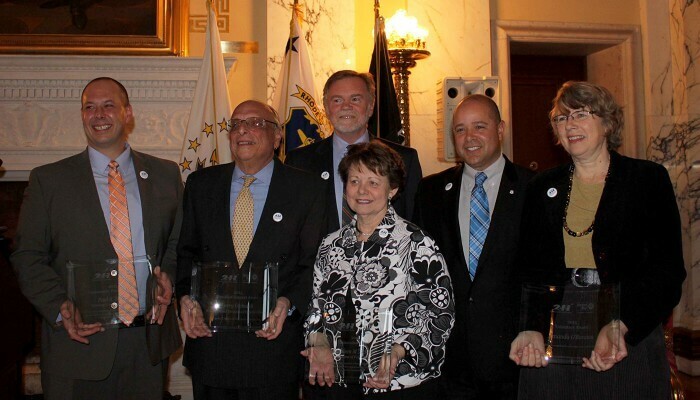 Currently, Paul is a board member of the New England Community Action Association and sits on many committees and boards throughout the State to help advocate and promote services to RI’s low-income population. Paul is a certified peer reviewer for the Northeast Institute for Quality Community Action. 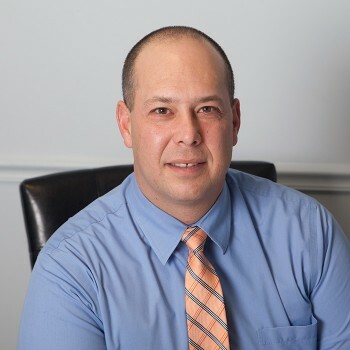 Paul has worked with various organizations, such as Discovery House, Horace Mann Educational Associates and Blackstone Valley RIArc throughout his 18 years of service. He spent his time growing up in East Providence, RI and currently resides in Massachusetts with his wife and three children.